Orchard View Labradoodles Home. 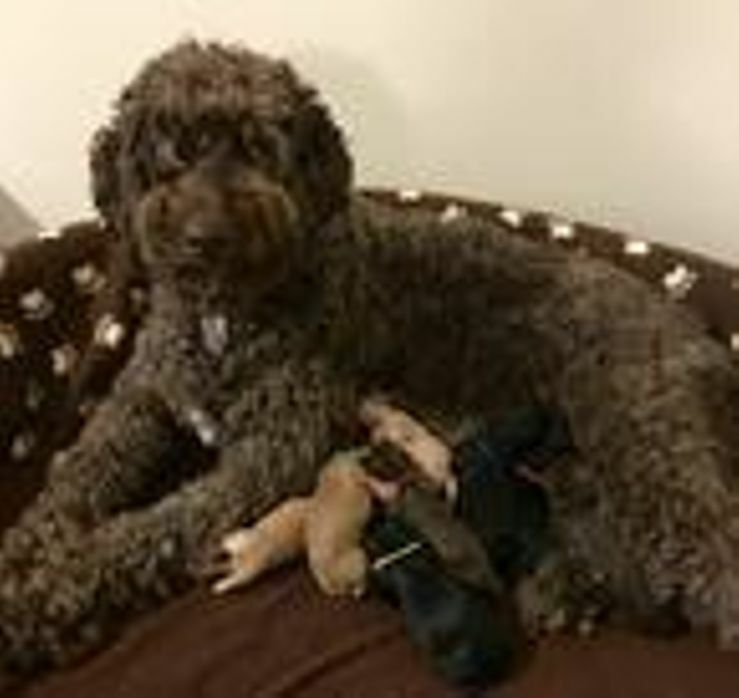 Australian Labradoodle puppies in Washington state near Seattle since 2008. Happy Healthy Puppies!